Seminar is a required semester long class that teaches freshmen how to build skills to become successful high school students. Throughout the course, students explore careers, prepare for college and career readiness, and practice adult living skills. 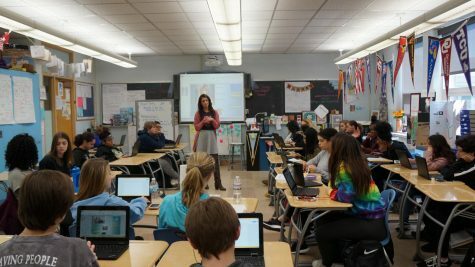 According to Mrs. Katie Linden, seminar teacher, the class helps students not only establish their goals in life, but decipher what they need to do to get there. Yet by senior year when students get ready to graduate and apply these skills, they are long forgotten. “The best time to start learning [these skills] is when they are freshman so they take high school seriously and get to practice goal setting,” said Mrs. Linden. The class, along with an increase of graduation credit requirements, was initiated five years ago. Last year’s Class of 2017 was the first class to graduate from the academy and seminar model. There is no doubt that seminar is a valuable class and sets freshmen on track for their high school career, but how can students be reminded of these skills and goals they set throughout high school? As a solution, I propose creating a secondary class offered to upperclassmen that would revisit setting goals and figuring out attainable solutions as well as how to live independently after high school. In addition, core class teachers should reinforce adult living skills and college/career readiness throughout the four years. 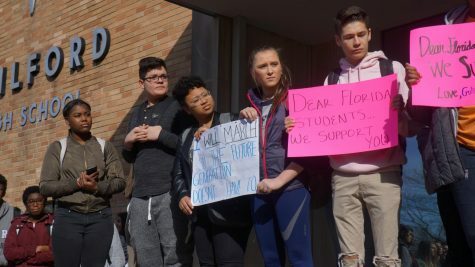 “Seminar is a class where kids can have exposure to real world situations… I think there should be a follow up class to seminar… something where we can prepare you to exit high school,” said Mrs. Linden. Freshman Mike Tackett was also intrigued about the possibility of completing the dual course. “I think it is a good idea to offer a second seminar course because it’s important to take as many classes as you can that help prepare you for the future,” said Tackett.